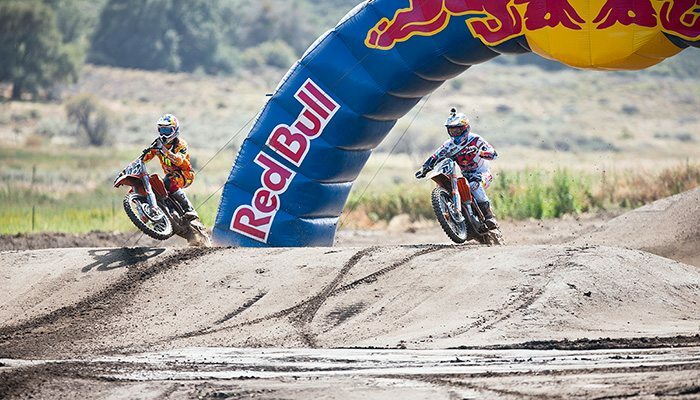 Drive awareness and excitement for Red Bull’s innovative Straight Rhythm head-to-head, bracketed racing format with Motocross fans, establishing significant momentum for annual Straight Rhythm events ongoing. 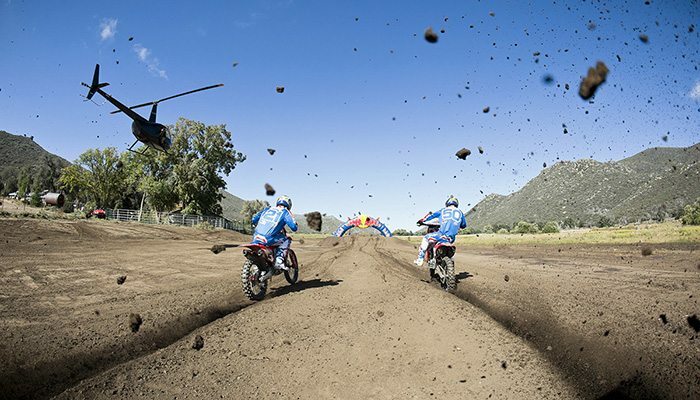 Red Bull Straight Rhythm is a truly innovative “take” on conventional motocross formats. 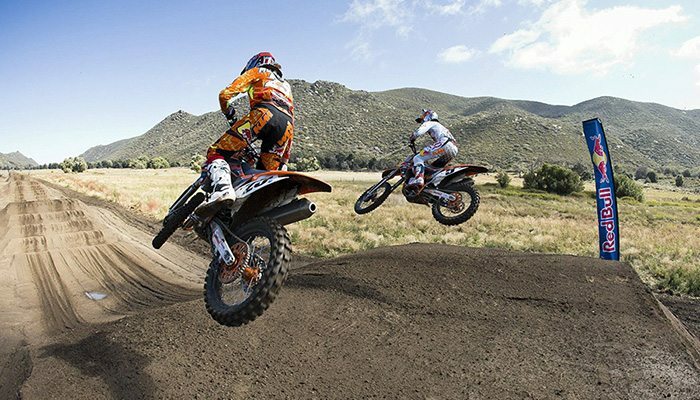 Straight Rhythm is based on an “unwound” track with no turns – just a 1/2 mile, straight rhythm section and a field of 32 riders going head-to-head in a best-of-three bracket competition. To support the launch of this first-of-its-kind-event, The Brand Amp worked hand-in-hand with Red Bull on a five-month campaign to secure national non-endemic and regional Los Angeles media coverage. For the announcement of this event, The Brand Amp strategically seeded 10 top national lifestyle outlets with limited-edition Red Bull Straight Rhythm Bell helmets, and proactively engaged a variety of lifestyle, fitness and regional outlets. From June through the October event, the team carried the momentum by gaining coverage through key milestone announcements surrounding the event and the participating riders. The team also provided on-site support at the historic Auto Club Raceway in Pomona coordinating rider interviews and managing the media center throughout the event. The Brand Amp generated more than 180 features about the inaugural event. Coverage highlights included an exclusive in USA Today, features from Southwest Spirit Magazine, Men’s Fitness and ESPN among a host of other mainstream sports and lifestyle media. In addition, Straight Rhythm was also featured by every endemic motocross and action sports media outlet.